Together, we are stronger . . . These are highlights of events and initiatives of Baptist Women of North American (formerly NABWU). We are excited to announce the 2018 Day of Prayer "10-10-10 Challenge"! 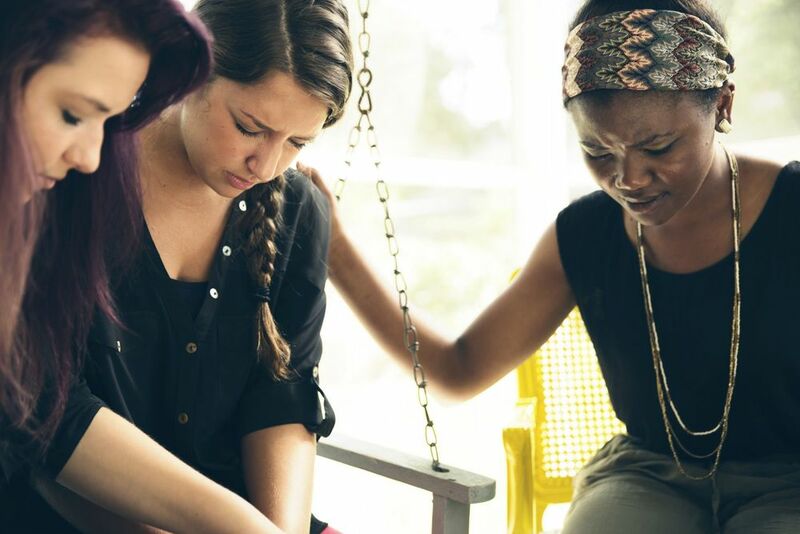 We are asking you to CHALLENGE at least 10 women to GATHER at least 10 women and GIVE at least $10 to the Day of Prayer fund. On your Day of Prayer, the week of November 5th, please post a picture of your prayer group on social media and #dop101010challenge. 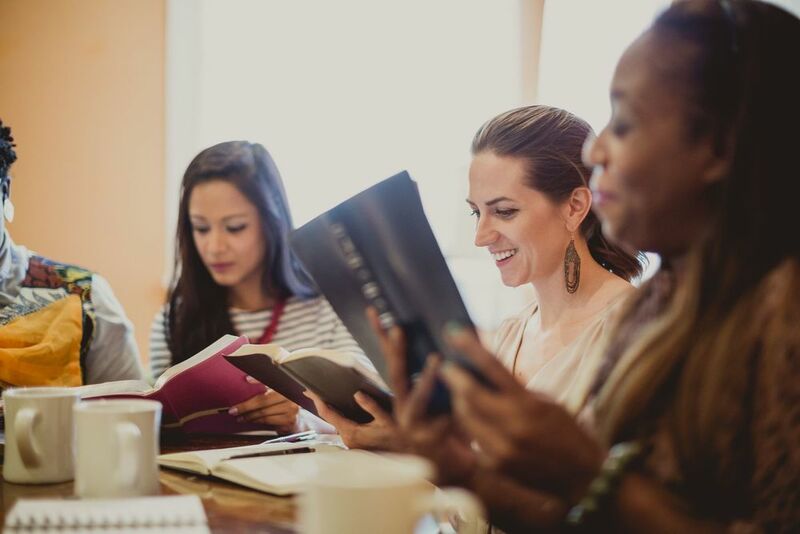 BWNA is a women's network that reaches throughout Canada and the United States, encouraging and engaging Baptist women from 17 different member bodies. BWNA is an an acronym for Baptist Women of North America. We are the North American branch of the Baptist World Alliance Women's Department. Here are a few quick ways to get involved in missions with BWNA. Mark the year! Baptist Women of North America (formerly NABWU) meets in 2022.